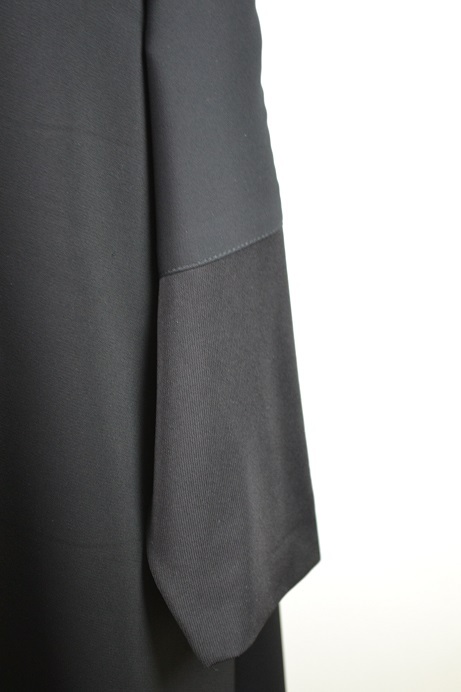 The lovely rich flowing material of this abaya is ideal for the umbrella cut. 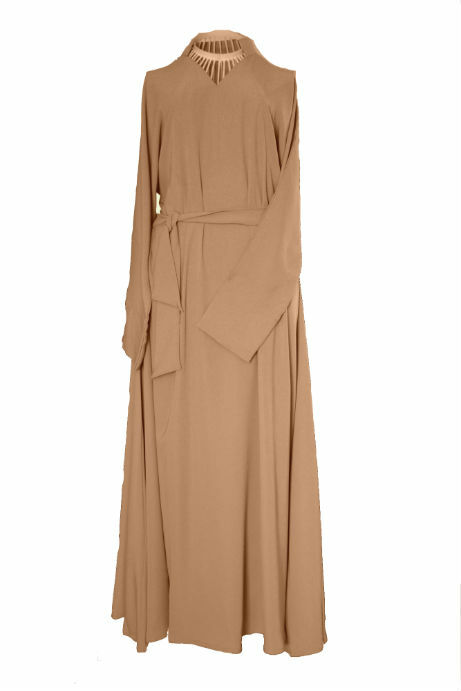 The stylish cut of this abaya widens as it goes down to give the abaya an elegant cut that will match your stride. 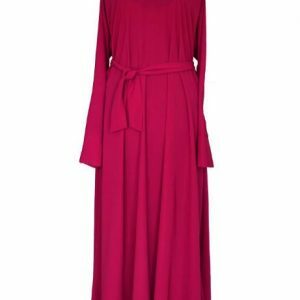 The straight sleeves are finished off with snug jersey sleeves, making this abaya essential for your wardrobe and incredibly practical. 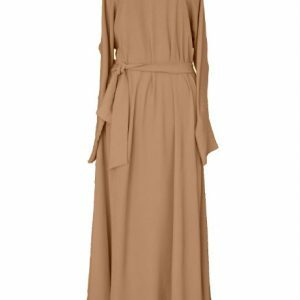 Machine Washable (please read Abaya Care) hang dry for minimal ironing! 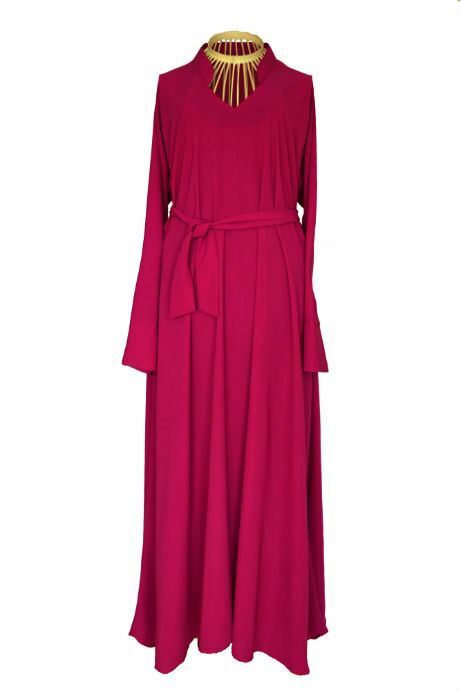 One of our most popular design. Wonderful experience, Very good material I would highly recommend it.